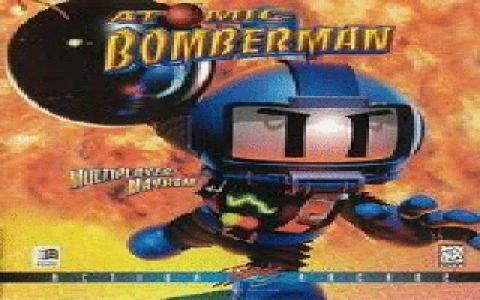 The Bomberman series needs no introduction to retro gaming fans, but for those who have never encountered the explosive-toting little fellow, this is a manic and addictive arcade experience. 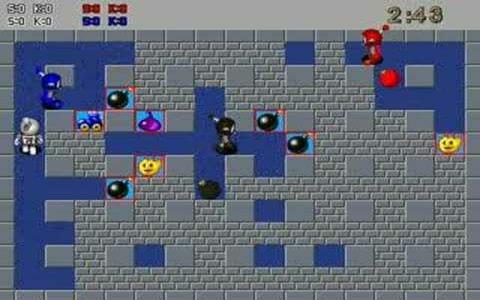 This version's gameplay differs little from previous games, and sees players sprinting madly around a single screen filled with walls, hurling bombs at their opponents, who are trying to do exactly the same to you. 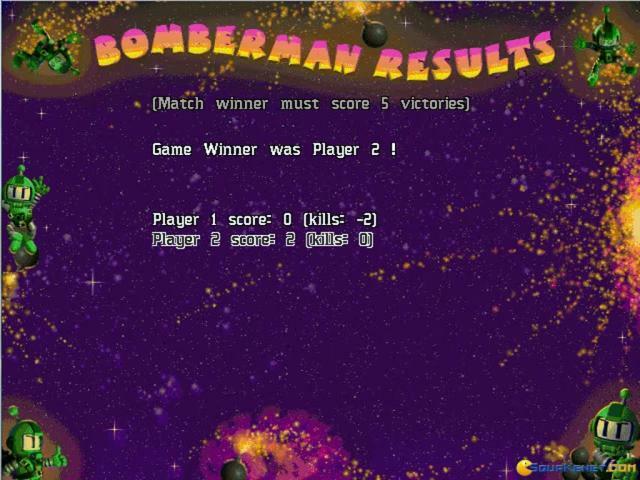 A number of power-ups are available to give you the edge, including smart bombs and speed ups but that really is pretty much all there is to the game. 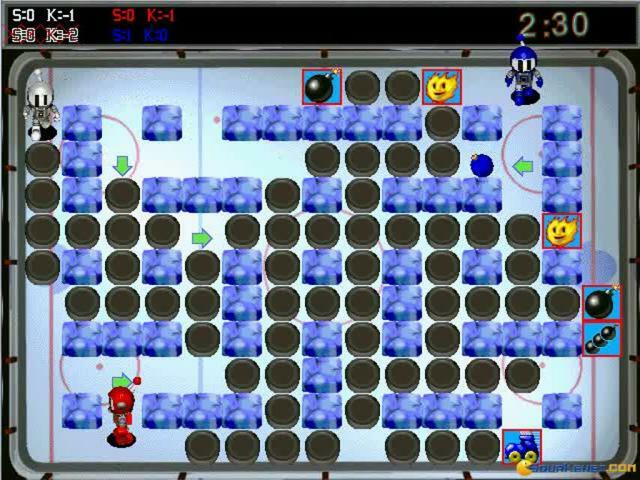 However, it is this simplicity which provides much of Bomberman's charm and it is undeniably fun watching your foes fall into your cunning trap and get caught in a massive explosion. 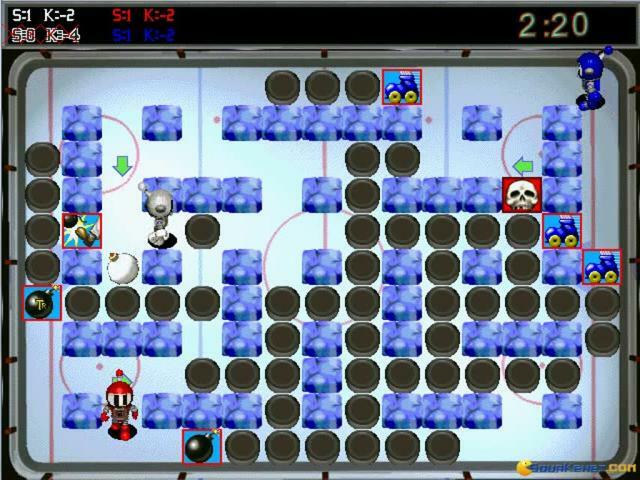 The game's pace is never less than full-on and when played with human opponents, Bomberman is one of the most enjoyable multi-player games around. 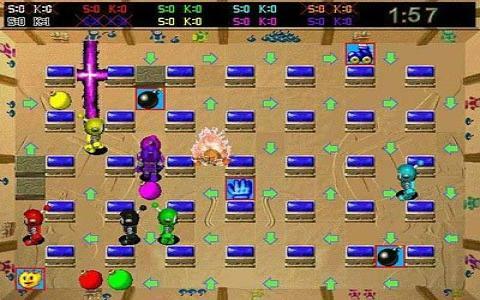 The graphics and sound have been updated for this version, and while die-hard fans may be disappointed by the shiny new look given to their beloved hero, new players are unlikely to be too bothered by the changes. 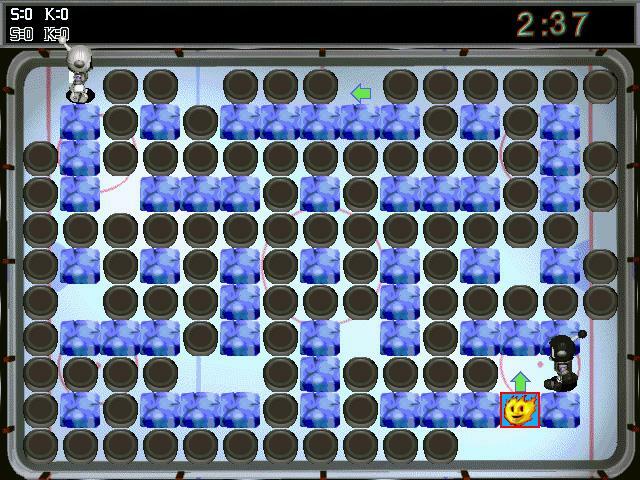 The inclusion of a level editor is a great bonus and as long as you can find human opponents, this is a fun blast from the past and one for fans of Bubble Bobble or Worms. 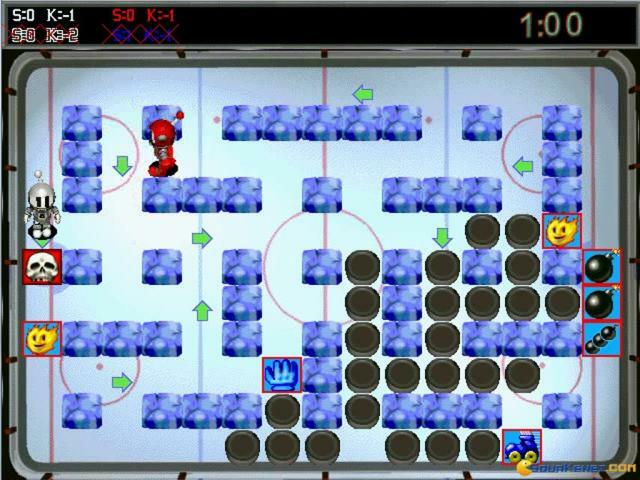 This game is actually a modern version of the old Bomberman, one of over 70 games that are trying to recreate the classic and a nice try to make it look and play better. 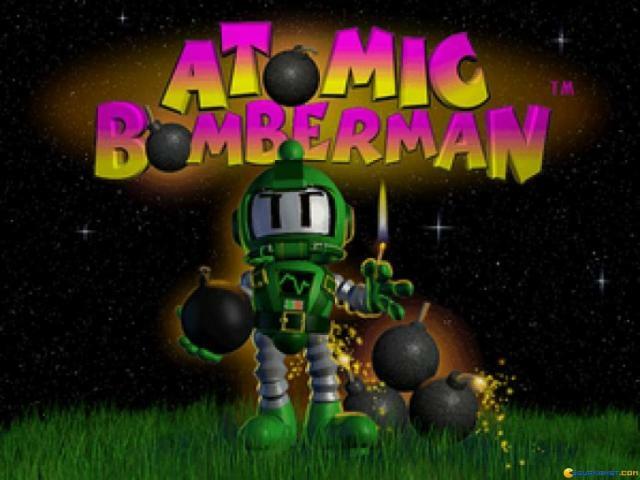 For those unfamiliar with the old game, this is a little intro - you play a guy who plays every level in the same setting, and he is playing against AI opponents, the main objective being that you have to blow them up before they blow you up. 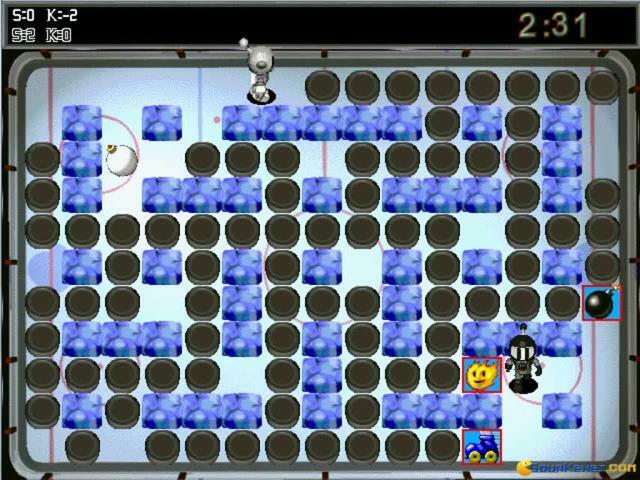 This modern version has a level editor that lets you create different maps and is with 3D rendered characters and background. 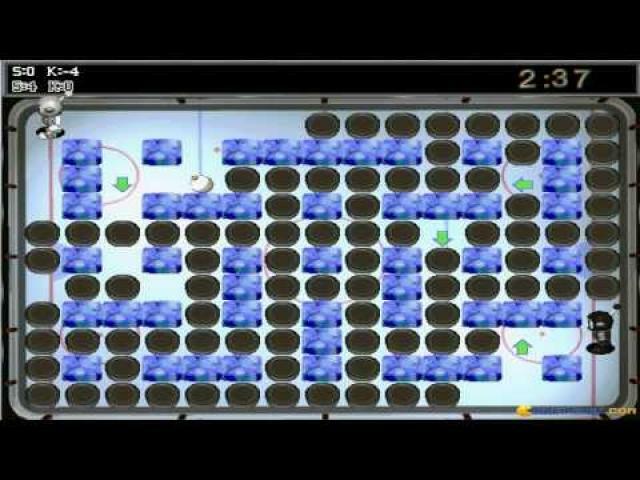 The game is multiplayer only, so you can play this game against up to 10 oponents, human or AI. 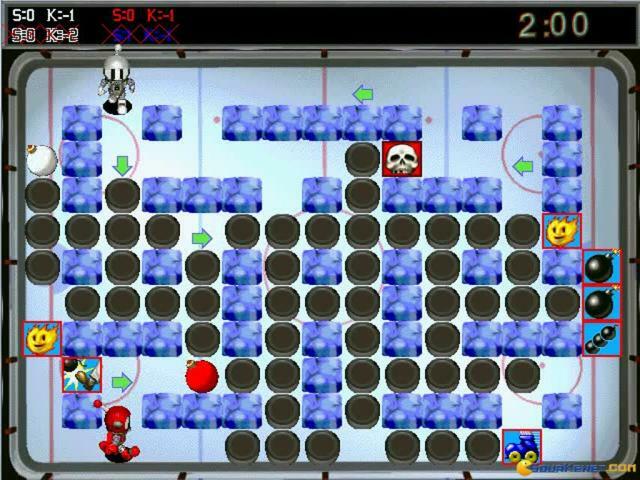 While the game is fun and addictive as its predecessor was, it is clear that this is not the original game. 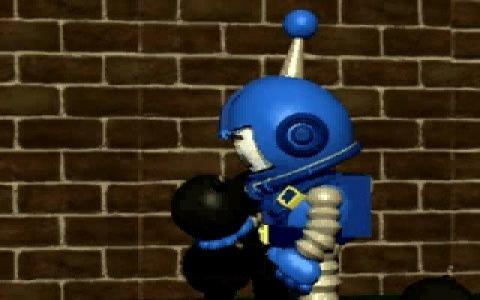 It looks good and has (maybe even too much) voice acting to make it look and play cool, but I think that simplicity is the way to greatness, and with this game they wanted to make it shiny and cool and it is, but that's just not Bomberman. 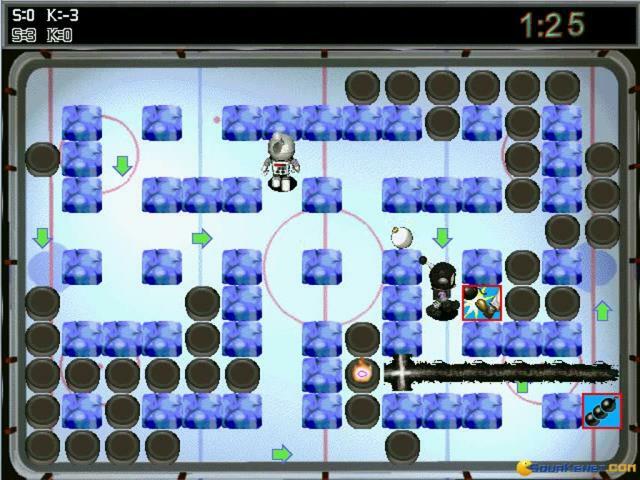 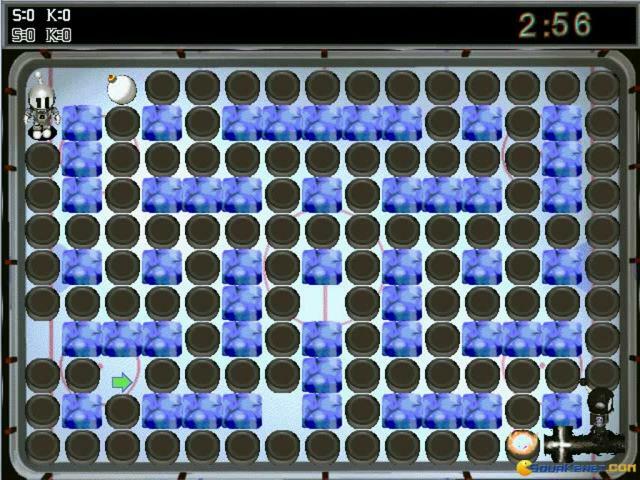 Bomberman fans will want to try it out since it truly is fun to play, but I suggest that you don't get too excited.